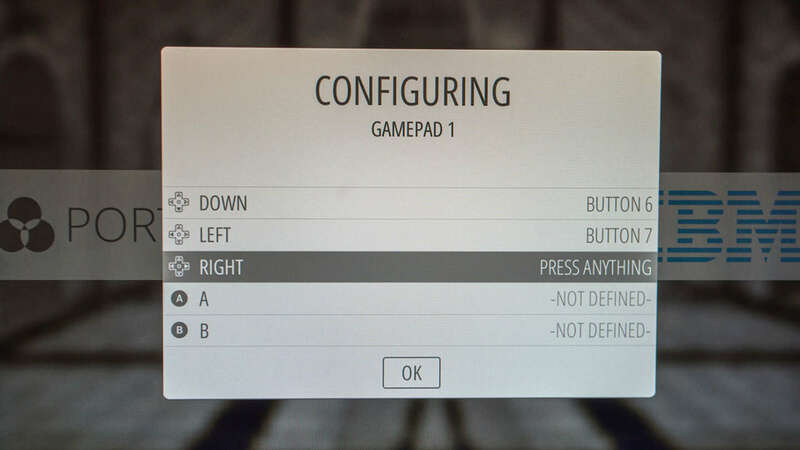 When you first connect your USB N64 controller to RetroPie, the UI will prompt you to map your controller buttons. However, there is no option for the Z button -- one of the most important buttons for playing Nintendo 64 games emulated in RetroPie/EmulationStation. By default, Nintendo 64 games on RetroPie treat Z the same as L2. Since the N64 controller only has two bumpers (L1 and R1), simply use the L2 option to map the Z button.